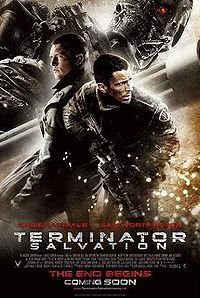 Terminator Salvation ROCKS!!! I was dumbfounded and in awe. Simply AWESOME!!! Check out its official website, very robotic. I guess everybody has watched it, so I'll just put up informative links, photos and some inspirations. 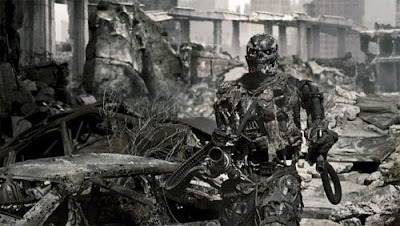 Skynet (Machines or artificial intelligence) versus Resistance (Human Survivors of Judgment Day). What's the difference between machines and human beings? I remembered two things. First, we bury our dead (spoken by the young Kyle Reese). Second, we have a heart. Try to pay attention to Marcus Wright's cyborg character and the matter of heart (both physical and symbolical). 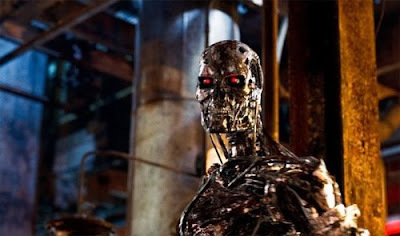 Now, let's take a look at Skynet's Machines. 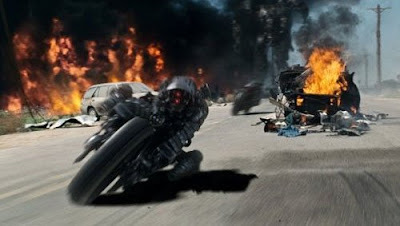 Note: Photos taken and photoshopped from Terminator Salvation (IMDb). Reminds me of Transformers' Starscream. LOL! Another big and clumsy fella but hard to destroy. 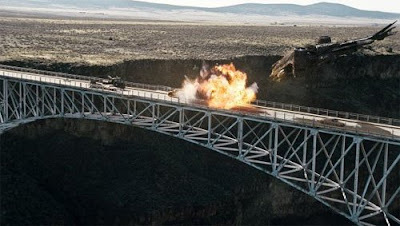 It's always accompanied by Hunter Killer and Aerostats. Ewww... How could the human win? These eel-like robots stay underwater. 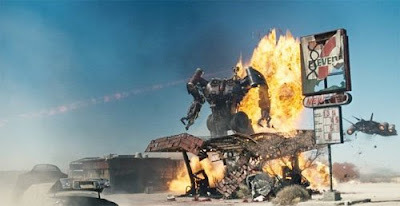 In this photo, John Connor and his army captured one of these Hydrobots to conduct some testing. Cyborg. 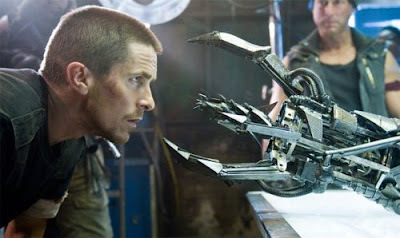 This character has greater impact to the movie, compared to John Connor. His sacrifice is remarkable!